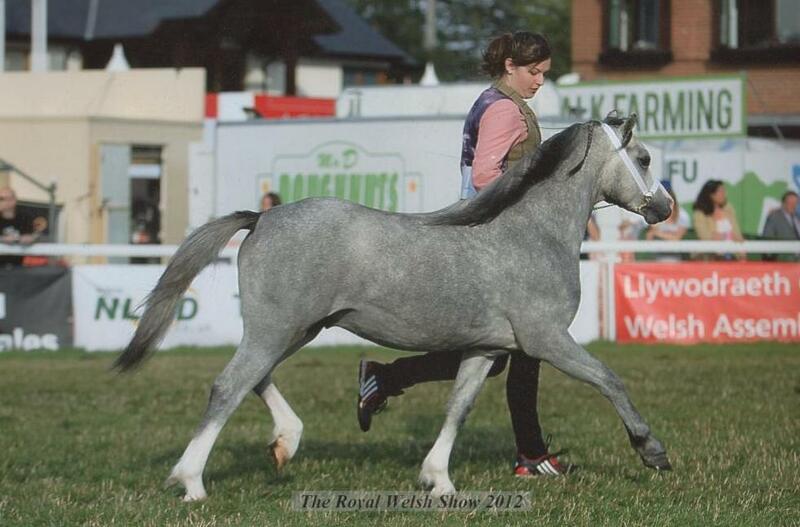 Ewan was shown successfully as a foal where he was virtually unbeaten, including winning his class at the Royal Welsh Show 2011. 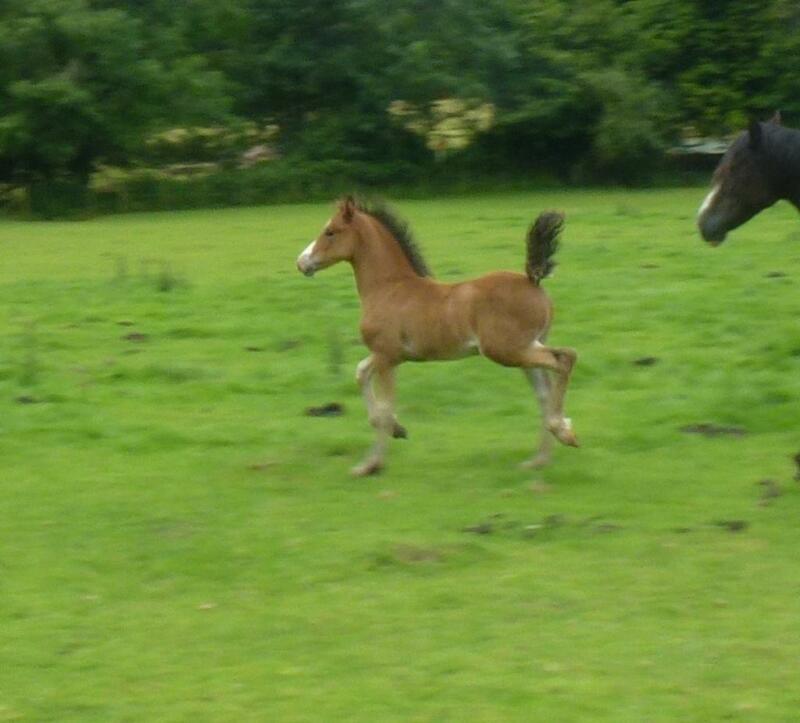 He was also successfully shown as a Yearling. 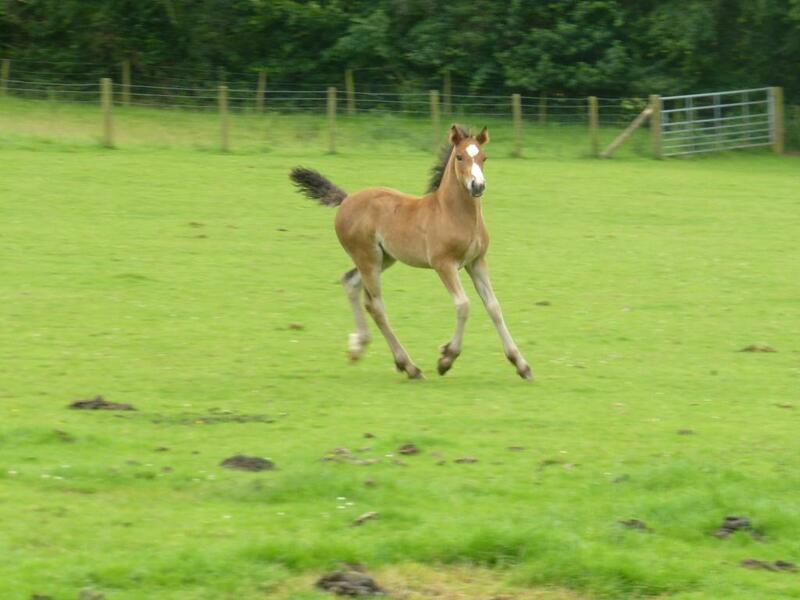 Fabulous colt, foaled in 2012, grandson of the hugely popular and prolific stock-getter Thorneyside The Terminator, and, the now sadly deceased, Tydfil Magic Princess.